To say that our products are right from the start is easy, to live according to this fundamental principle is another thing entirely. The approach that we take for our customer’s success, right from the start, puts their needs first. From the water that first touches the eggs to salmon thriving in different regional conditions, Hendrix Genetics performs. We want to take you through a quick look at how we achieve this and what things we do in the industry that are unique. 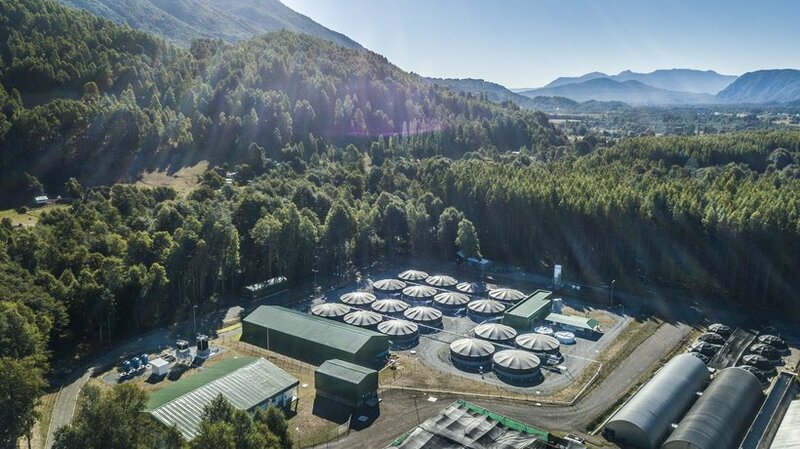 The Hendrix Genetics fresh water salmon egg facility in Catripulli, Chile is truly one of a kind and unique in the world. Situated in region 10 (Los Lagos) it is strategically and logistically located. The surrounding environment provides a constant source of fresh, cold and pure spring water in a highly biosecure setting. The facility itself was designed with first of its kind engineering that promotes a high degree of biosecurity, product quality and energy efficiency. Another unique feature of this facility, is the ability to produce fresh high quality eggs every month of the year. This makes it the only one to be able to do this in South America. The highly trained staff are the heart of the operations, they practice the most up to date biosecurity protocols, are trained on the latest equipment like our photo egg sorting machines and provide a top level of care to the salmon. These steps all work to ensure that eggs leaving our facility are arriving to our customers in the best state possible. Hendrix Genetics is a world leader in animal breeding technology, specifically genomic selection. 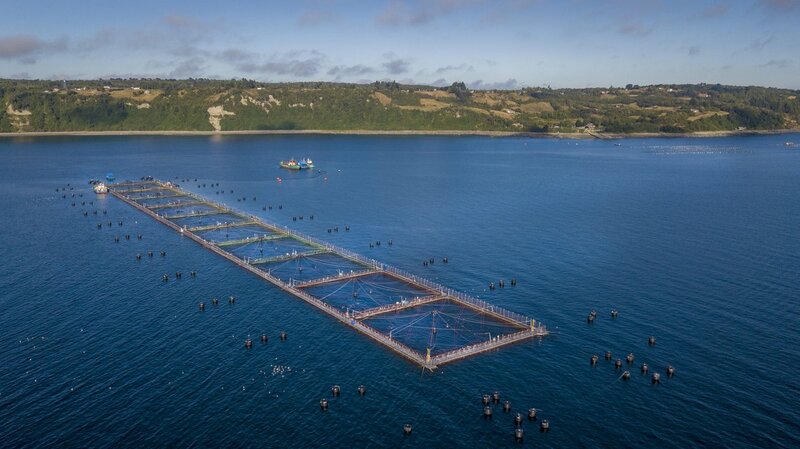 From aquaculture to swine to poultry, this technology has proven itself to be a powerful tool to deliver results to customers. It is for this reason that all of our products are selected for using genomic information. This means our customers will benefit from animals selected to their full genetic potential with greater accuracy and results then are not possible with traditional methods. We believe in leveraging the best technology for every egg sold, every product we have, performs. Chile is a vast country where every region presents different challenges, be it temperature, diseases and season length. We know that one size does not fit all. Therefore we work hard to provide clients with a product that is adapted to their environment. 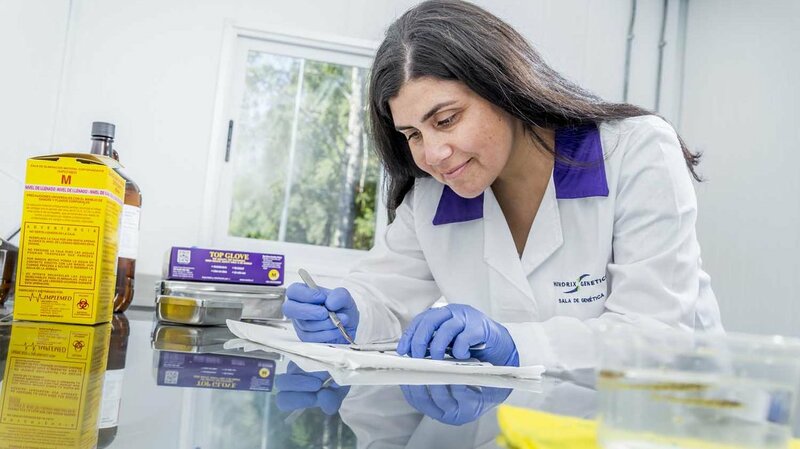 Through the use of sentinel sites in regions 10, 11 and 12 as well as commercial trials, our products are extensively tested and studied to fit different customer needs. 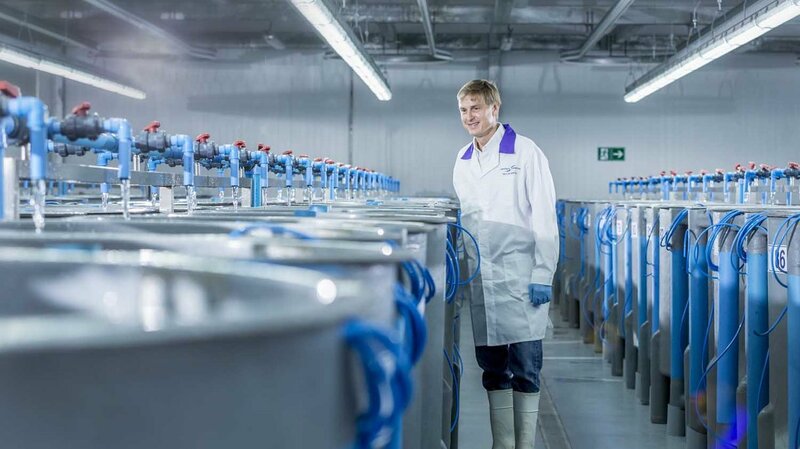 Whether a customer is well established in region 10 or pushing the frontiers in region 12, our salmon are adapted to perform in those temperature, resist local disease and offset early maturity. Together, we produce a continually high quality product for our customers.